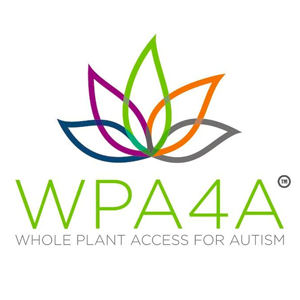 Cannabis Companies | Starting with "W"
WPA4A is a 501(c)3 organization that works to educate individuals on safe, effective treatment for autism using legal, medicinal cannabis. 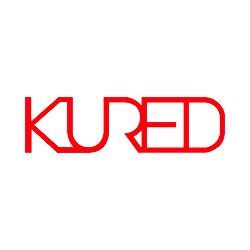 We are based in Southern California but have helped thousands of families around the world. 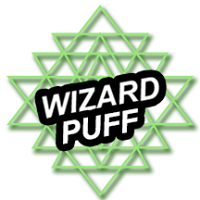 Shopping online best titanium nail from Wizard Puff at affordable price. 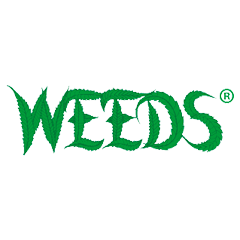 We provide us fast and reliable delivery service. Visit online website for more information. WYD is a marketing accelerator for trailblazers looking for rapid growth; new categories, early stage startups and established brands ready to take it to the next level. 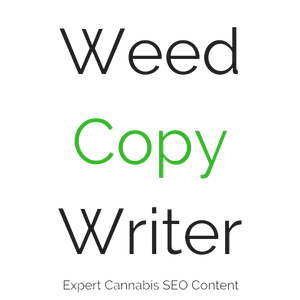 We have big brand marketing, startup and real cannabis experience, across stores & brands. 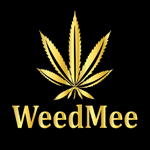 WeedMee is a non-profit collective in strict compliance with S.B. 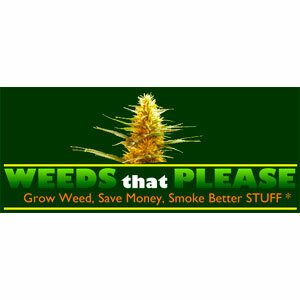 420 and Prop 215. Pursuant to CA Health Safety Code 11362.775. 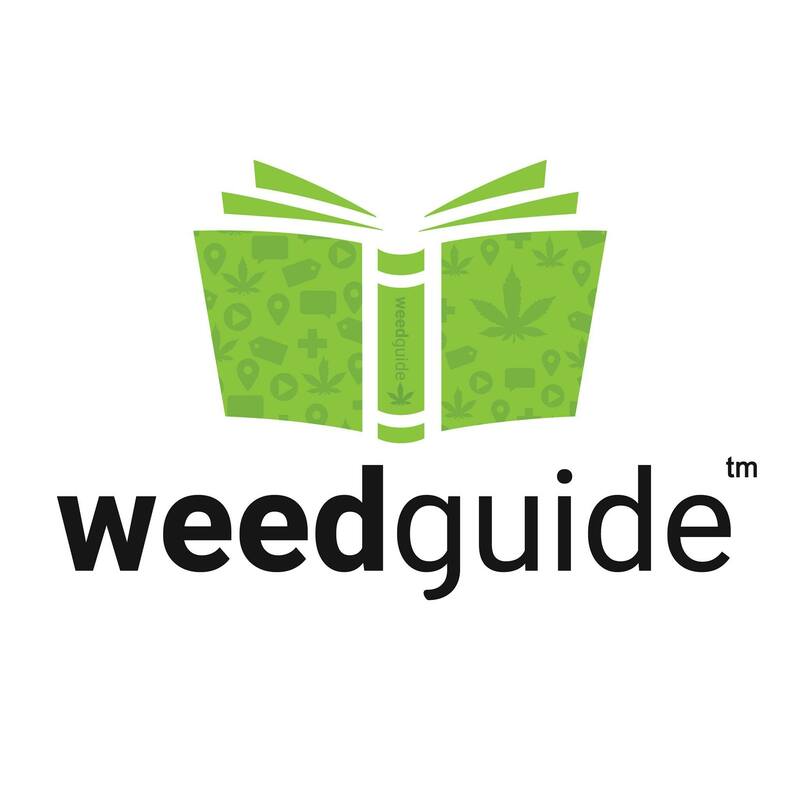 We discretely deliver the best selection of Cannabis in all San Diego right to your door. Page 1 of 6 starting with "W"